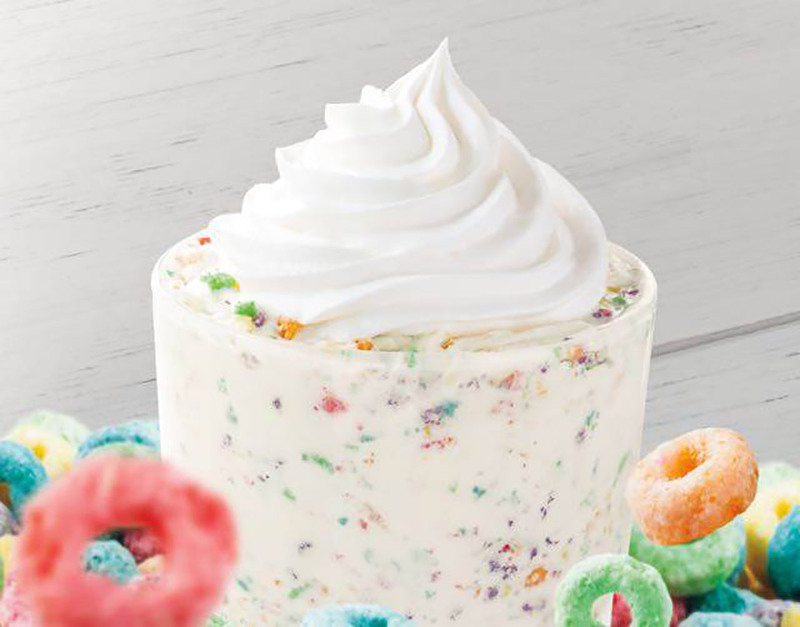 Burger King is teaming up with Kellogg’s to release a special edition milkshake that tastes like a bowl of delicious, sugary breakfast cereal. Sure, it doesn’t contain any actual fruit, but Toucan Sam would still approve. Follow your nose to your nearest BK Lounge on 4/17/17.